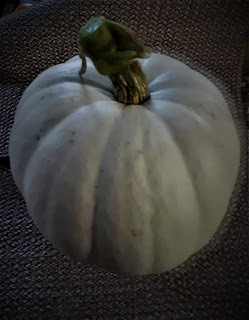 Yesterday I harvested the first of four pumpkins growing in the no-till garden. 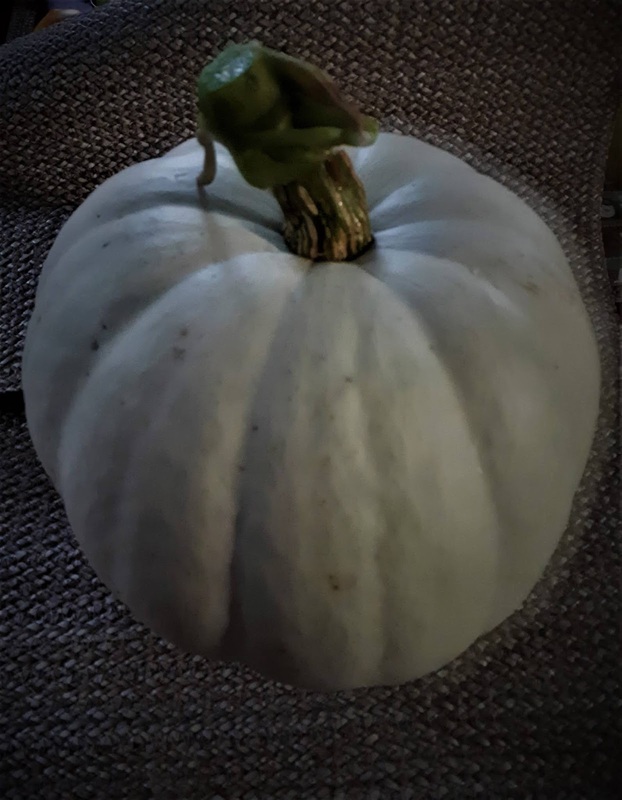 It is the largest and will save seeds from it. Also may make a pie.